Hedge funds forced to bail out the Co-op Bank – again. What next for the “ethical” bank? 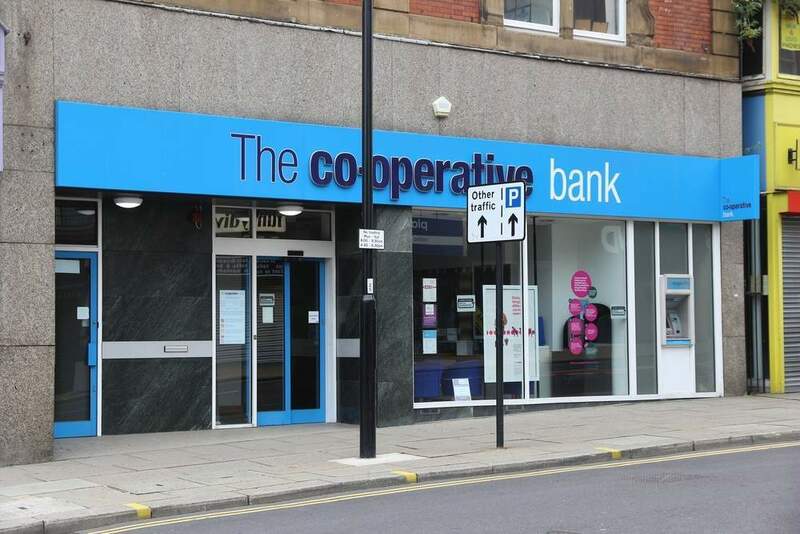 The Co-operative Bank (Co-op Bank), having failed to find a willing buyer despite searching for several months, has had to return cap-in-hand to its hedge fund backers. These bondholders will have to find another £750m ($936m) to shore up the bank, or risk the bank collapsing and the consequent loss of their entire investment to date. The bank made a loss before tax of £477m in 2016, bringing the total loss over the last five years to £2.6bn. The bank continues to be hamstrung by legacy issues, primarily the ongoing fallout from the merger with Britannia Building Society. Other issues include growing pressures on net interest margins and addressing historical under-investment in IT systems. Anywhere to go but up? 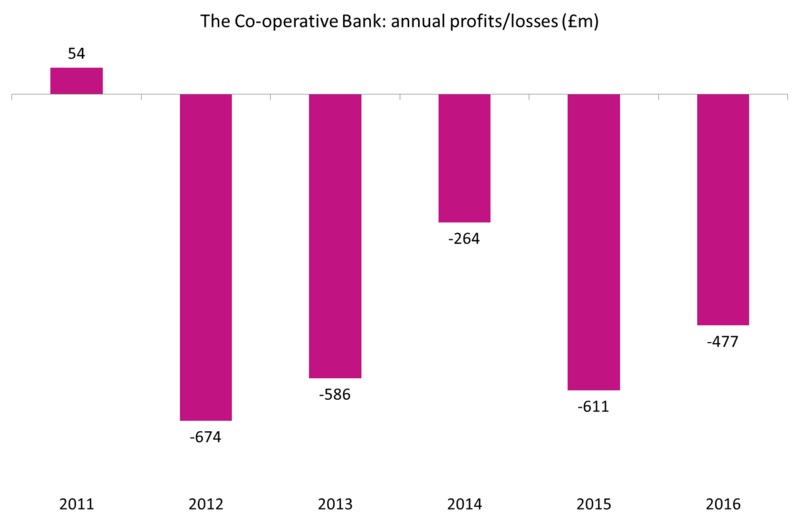 Despite its problems, Co-op Bank remains outwardly optimistic. Its strategic plan for 2017–21 forecasts the recapitalisation and transformation of the business, and an eventual return to profitability. The bank is continuing to fight for new customers, and is currently running a TV advertising campaign reminding consumers of its ethical, community-based approach. The most recent data from Bacs shows that Co-op Bank in fact enjoyed a net gain in the number of current account switchers in the third quarter of 2016 (the most recent data available). 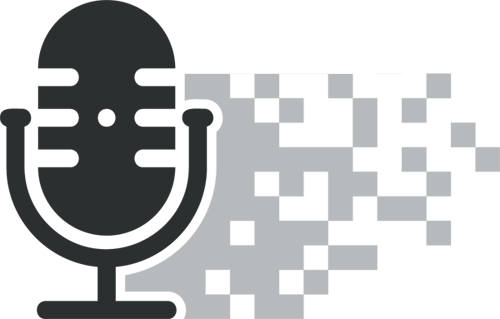 There are many challenges ahead: the strategic plan will be difficult to implement, and the cutting of the branch network to a third of its original size will undoubtedly affect customer acquisition and retention efforts. 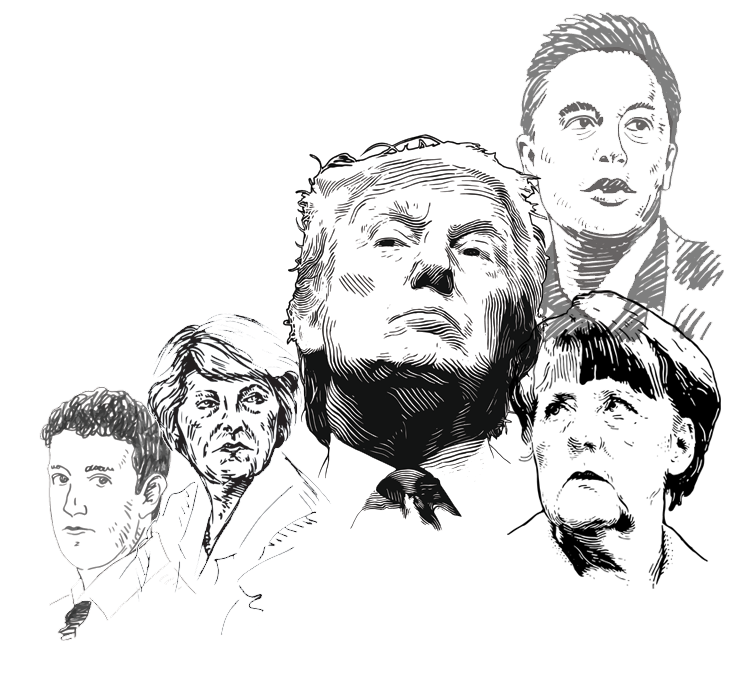 However, hedge funds are notoriously unsentimental and would sooner cut their losses than risk losing even more money. 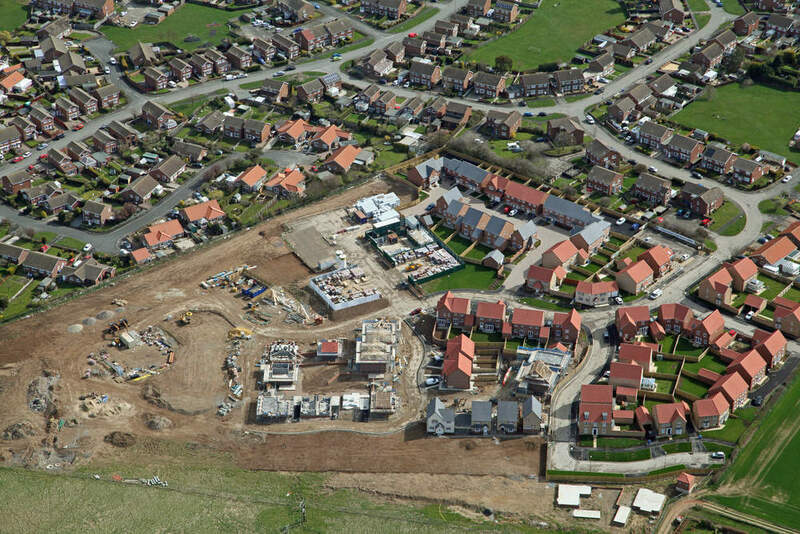 Their forthcoming additional investment is thus a vote of confidence, and the future for Co-op Bank is therefore more assured than it has been for some time.